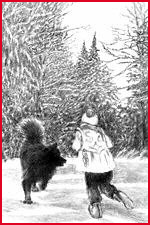 A Christmas Tale) will make dog-loving readers go crazy for more. I loved it!" Who were the Snow Valley Heroes? Did they really save Christmas? The question has been asked by children and adults for many years. And there have been many who tried to answer these questions. 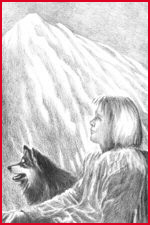 The confusion and uncertainty is because the Snow Valley Heroes came from the Planet Of The Dogs long, long ago. 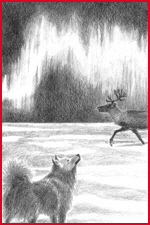 This is the true story of how the dogs saved Christmas, told for the first time in many years. It was a few weeks after Christmas when all the troubles began. It had been a lovely day in Santa Claus Village with the winter sun sparkling on the snow. Most of the elves, after enjoying a fine dinner cooked by Mrs. Claus, had gone to the workshop to continue cleaning up and to begin making plans for next year. 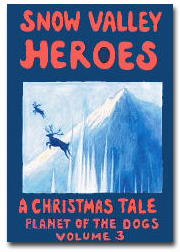 "Snow Valley Heroes represents the age-old struggle between good and evil, and the fight to save the Spirit of Christmastold in a format children can comprehend. 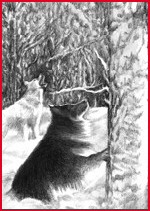 .. as the Holiday season nears, (this book) would be an excellent gift for grade/middle school children…. I give this Christmas treasure a rating of five stars."